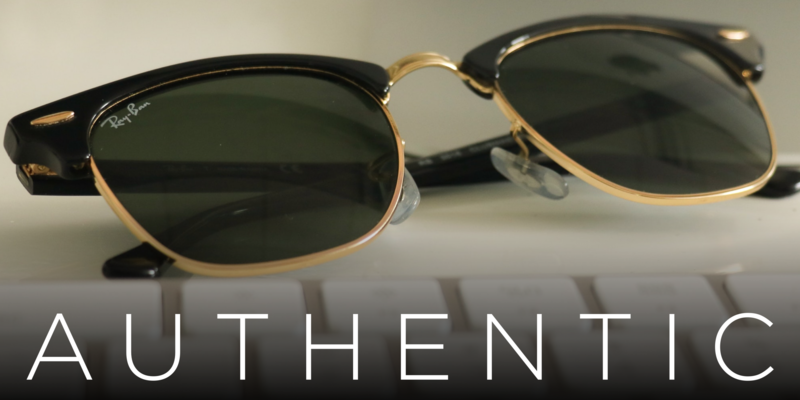 Authentic glasses are sold by reputable, authorized ecommerce websites and stores. Avoid street vendors at all costs. 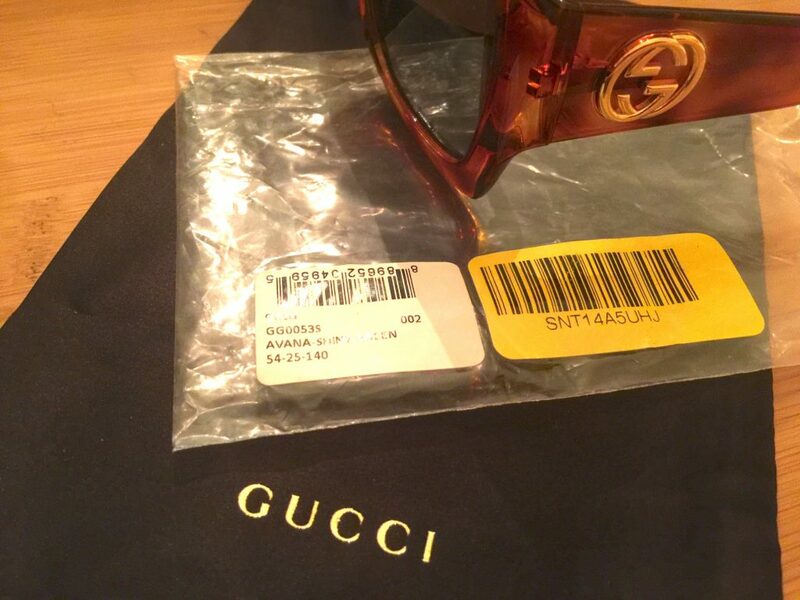 And, of course, be wary of scams when purchasing used eyewear no matter where you shop. While you may comparison shop for the most attractive price (or a price-match policy) an unreasonably low price may be the first signal the product is fake. Avoid any online seller that doesn’t have a reasonable return policy or offers no easy way for you to contact them online or by phone. Do some simple integrity checking. Rating systems and seller reviews are prevalent in the ecommerce business. Don’t buy from a seller that offers no consumer feedback systems. Also, look for “trust badges” meant to verify reselling agreements and online validation. The absence of any brand certifications such as these could suggest foul play. The logo is often etched into or printed on the right lens. 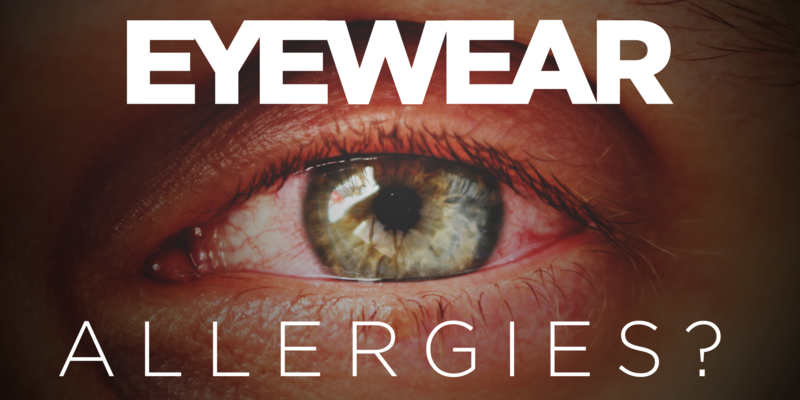 Look for authentic logos placed on the lens, arms, or inside the ear piece. The logo should be easy to identify and clear. All logos should be perfectly consistent with the brand. 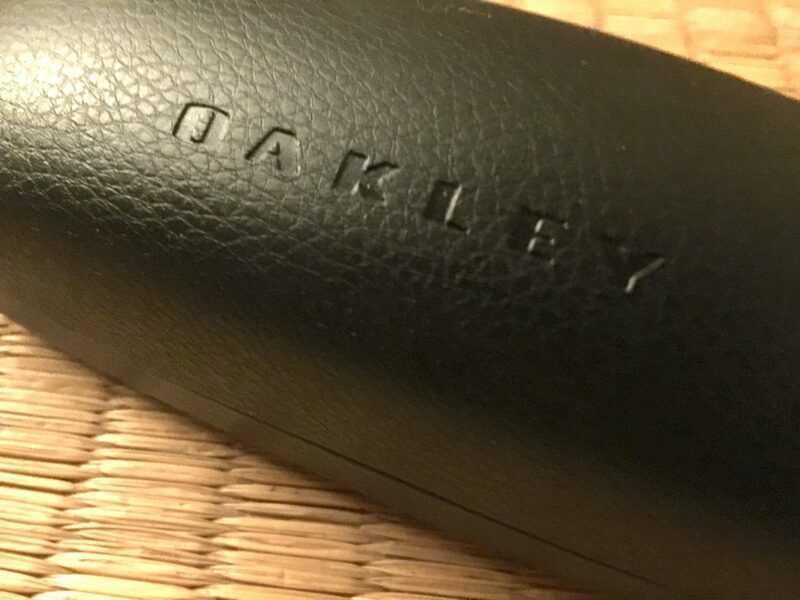 Regardless of where you purchased your glasses, they should have a model number consistent with the brand’s. A quick visit to the manufacturer’s website will enable you to verify the model number. 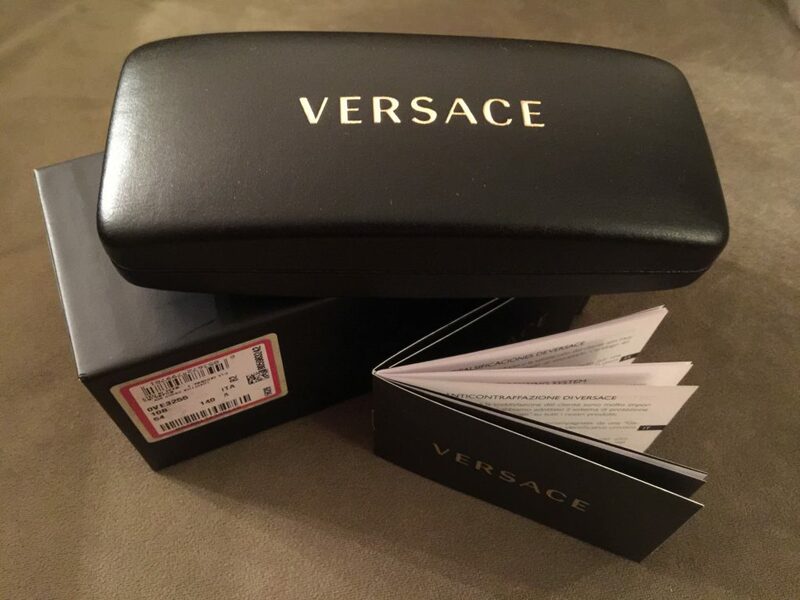 Authentic glasses come in a branded box with a bar code and manufacturer information. The package should include some type of guarantee booklet or certificate of authenticity. Your purchase should also include a branded carrying case marked with an official logo. 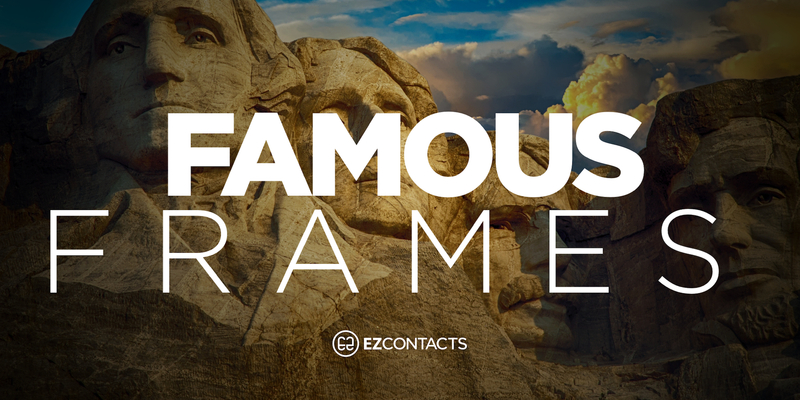 Check the components of the glasses looking for solid construction and quality components. 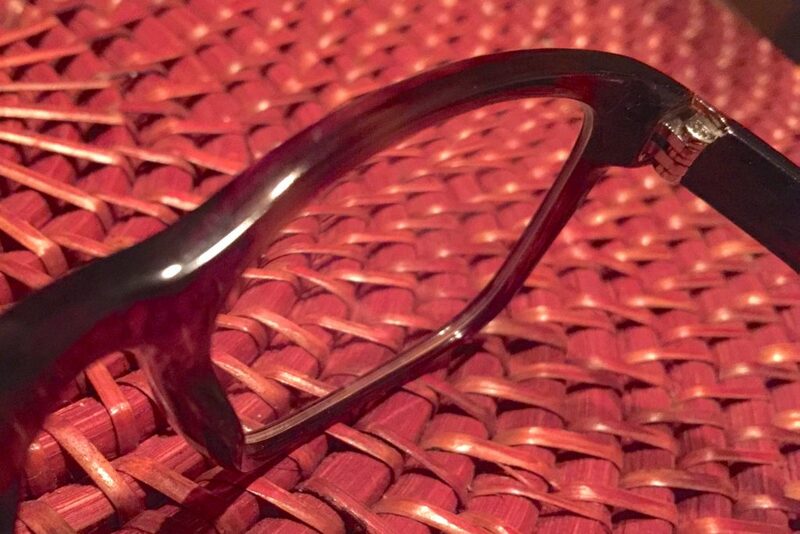 If you find plastic screws or hinges, the glasses are likely fake. Detectafake.com is a website dedicated to helping shoppers validate the authenticity of the products they purchase. 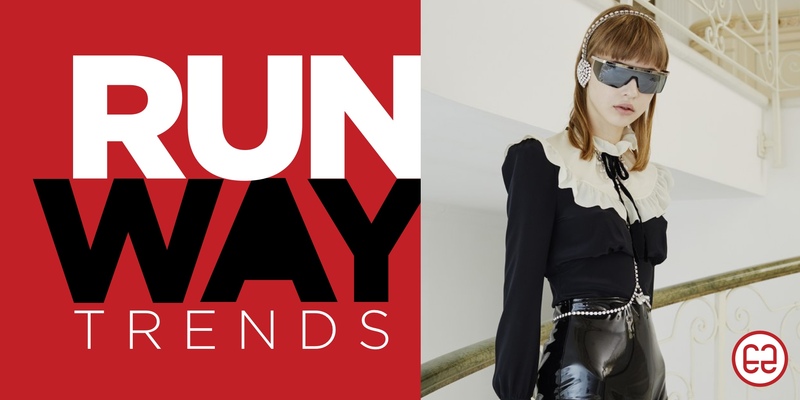 The section labeled “Clothing and Accessories” offers tutorials for seven popular eyewear brands.